Airbus has warned it could take flight away from the UK without imminent clarity over customs rules after Brexit. The European aerospace manufacturer said it would soon have to decide whether to start stockpiling parts to avoid border delays, adding costs that could make its British operations uncompetitive. Airbus employs about 15,000 people in the UK and moves parts between other EU countries and wing-making operations at Broughton in north Wales and Filton, near Bristol. In 2015, Airbus contributed over £1 billion to the South West economy. 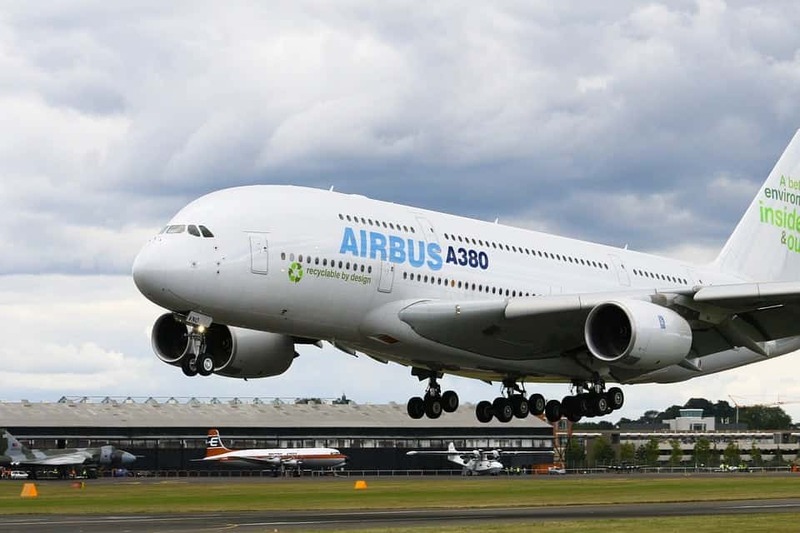 Commenting, Darren Jones, MP for Bristol North West and leading supporter of Open Britain, said: “The news that Airbus is reconsidering its position in the UK due to Brexit is deeply alarming and worrying for all of us in the South West. Airbus is crucial to the jobs and livelihoods of many of my constituents. “In the South West alone, Airbus supports over 17,000 jobs. We cannot afford to put that at risk to pursue the ideological fantasy of hard Brexit. How will your area be hit by Brexit according to the Government’s leaked figures?